The Los Angeles Bureau of Sanitation announced this week that it has received a nearly $3.5 million grant from the California Public Utilities Commission for a renewable energy project at the Hyperion Water Reclamation Plant. The Digester Gas Utilization Project uses the Hyperion Water Reclamation Plant's biogas to generate electricity and steam for the wastewater treatment and water reclamation processes. 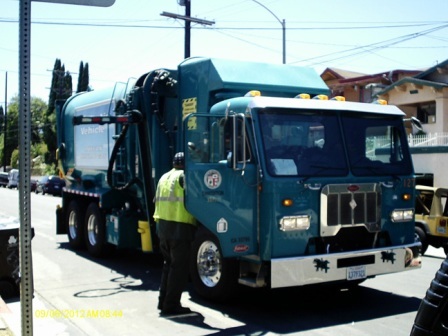 The grant will be administered by the Southern California Gas Co. A check for half of the grant total has been issued to the bureau, and the remaining 50 percent will be paid annually over the next five years based on actual system performance, according to the Bureau of Sanitation.